Random Access Memory (RAM), is a storage type that is used for processing running programs and data. Whenever we start our computer all of the data from hard disk comes into Ram so that the computer can process the data at lightning fast speed. There are many types of RAMs some of them workout SIMM and DIMM. In modern days computers and laptops use Ram technology that is called DDR3 or DDR4, these Technologies described the processing speed of RAMs. The DDR3 held Technology capable of processing 21 million bits per second and DRR4 can process 32 million of bits per second. Determine the RAM type installed on your computer will help you during the upgradation of your hardware or troubleshooting issues related to RAM. 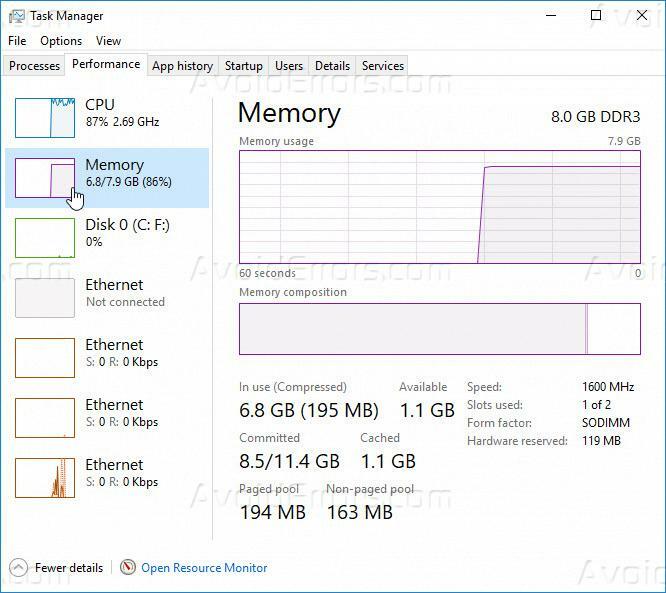 To check which type of RAM is installed on your computer running Windows 10 follow the following steps. 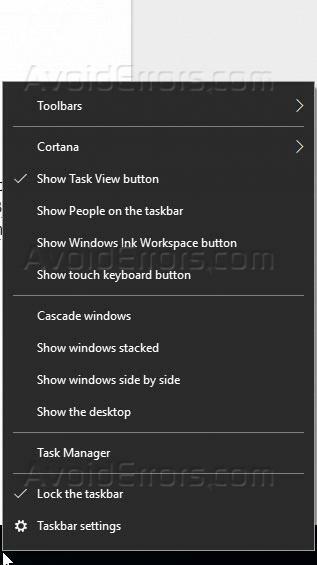 Right click on the taskbar you will see a list of options to perform different task click on task manager. 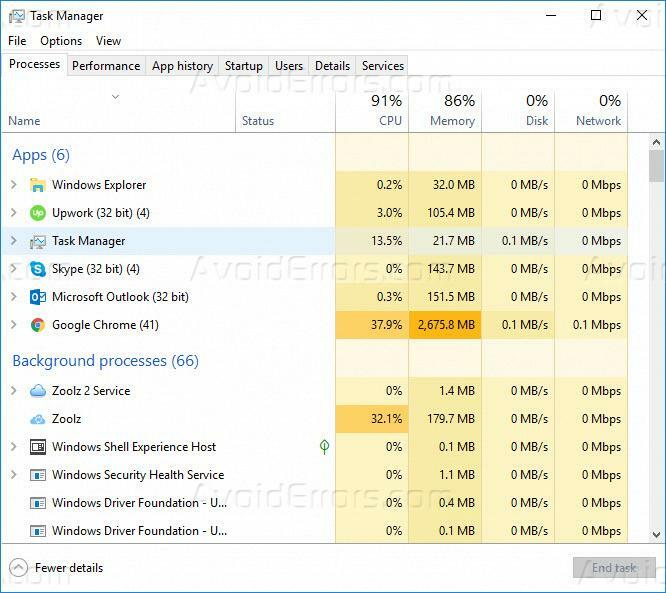 When you will click on task manager it will open Task Manager for you with different options. On the top click on the performance tab to see statistics for your hardware resources. There are many options listed on the left side of the window, if you select CPU option it will provide all information related to the computers processor. On the left side of the window click on the memory option to see details related to memory. 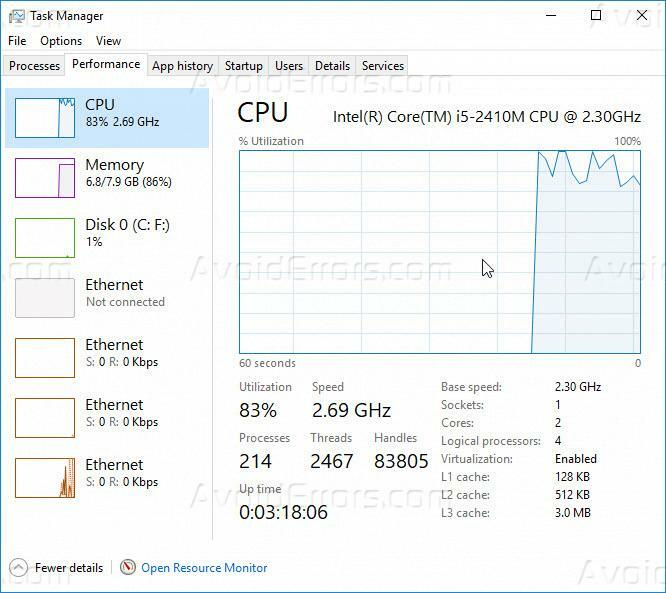 On the top right corner under the memory option, you can see total capacity of your RAM as well as the technology either DDR3 or ddr4 or whatever type of RAM is installed. 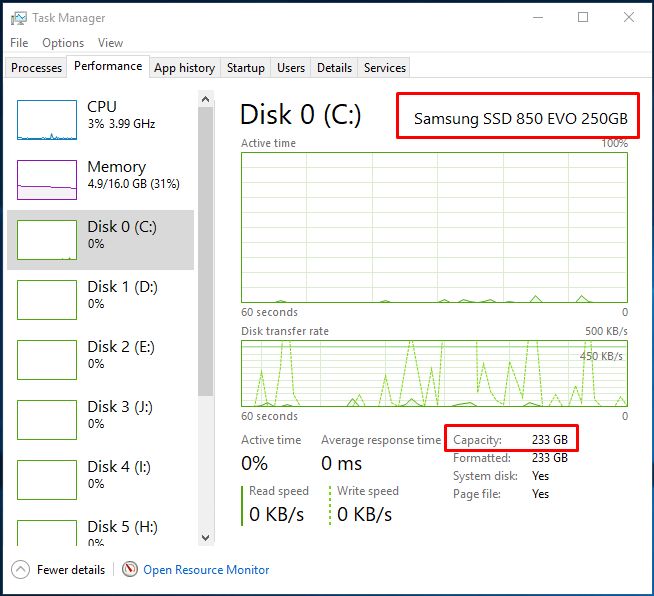 This can also show you the sum of other attributes related to Ram like how much RAM is being currently how much data has been cassette, how much free RAM storage is available.